Fort Park Property Management and Real Estate is first-class and full-service. Our team custom-fit a responsive, hand-coded website. Using WordPress, content can be updated with ease. 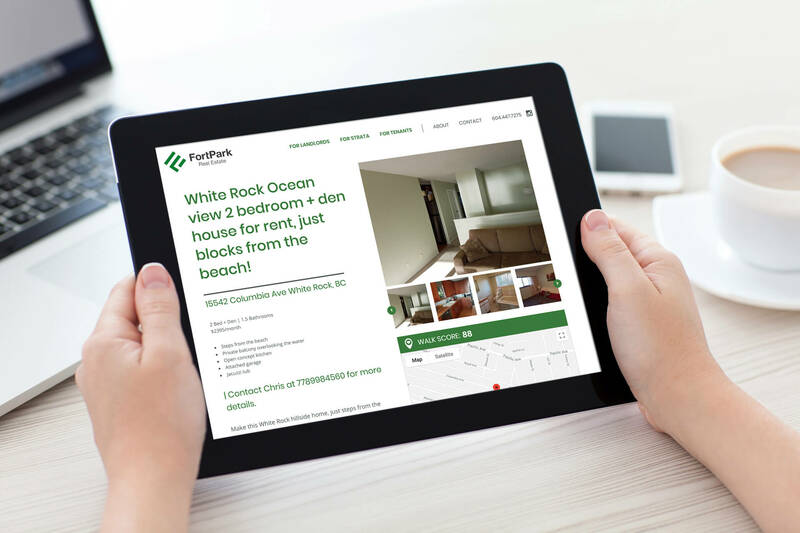 Whether it’s a new landing page, property listing, or blog post, Fort Park’s new home on the web can handle it all. Hyper-localized landing pages, and map-based search for the latest listings. It's all about place. 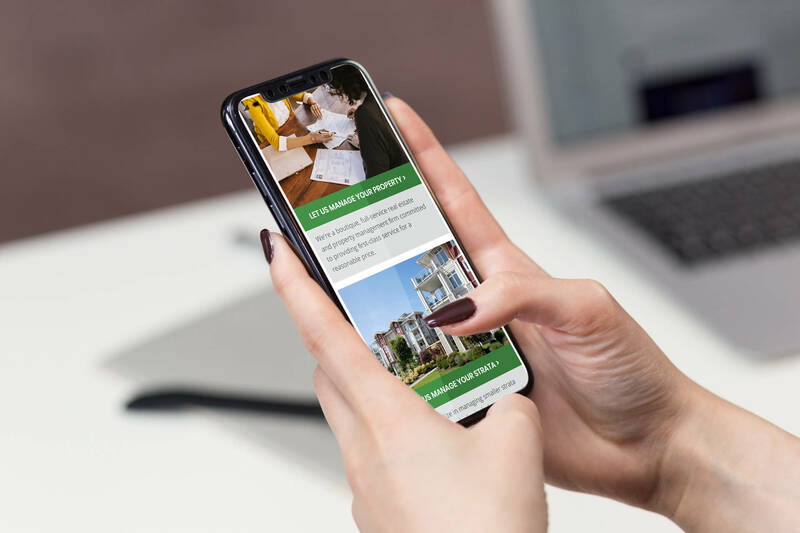 The new website is fully loaded with local content for every city in Fort Park’s service area for a localized SEO boost. 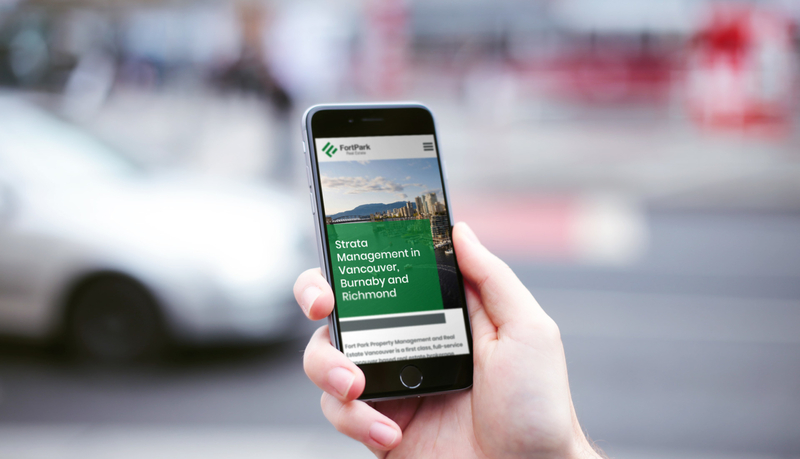 No matter the device, or location, Fort Park’s website adapts to circumstance. The layout is fully responsive to fit any screen, and our hand-coded approach promises load times that are truly snappy. Real Estate can be tricky. 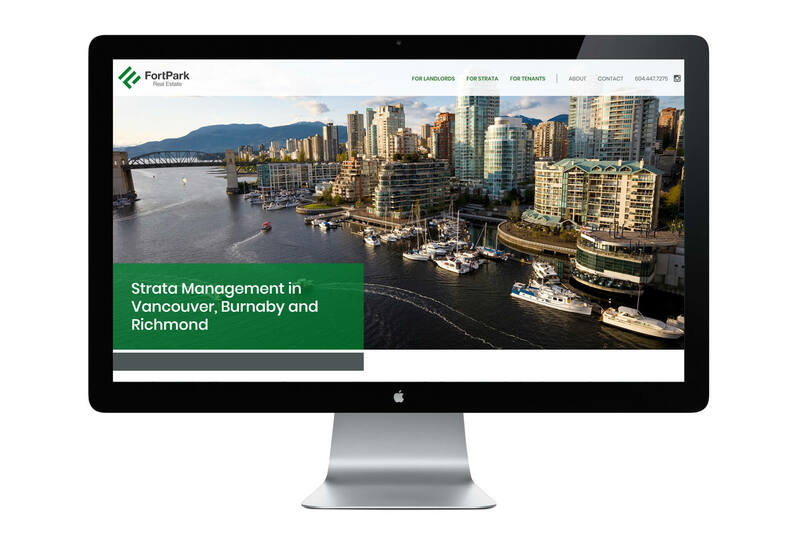 With extra attention to interface and usability, we helped Fort Park put their clients at ease. The website features interactive icon blocks, easy to scan accordions for frequently asked questions, and helpful directions to guides and resources. Content on the site highlights localized keywords so they'll rank high on both mobile and desktop search results. 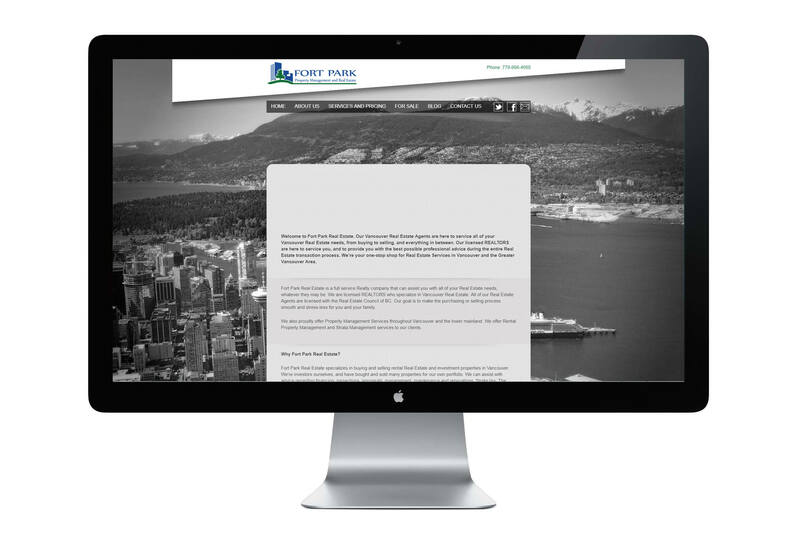 Our development process with the WordPress content management system let's Fort Park's team update listings with ease. Using location data and custom search enhancements, customers can find their next home however they please.